How do you make creativity a more everyday part of primary teaching? Creative teaching approach - Kamishibai, paper theater, visual storytelling is a form of street-performance art that was first invented in Japan. A set of picture cards is used to provide visual stimulus while the story is being read from the back of kamishibai ‘theatre’ box. Perhaps the biggest growth in interest in Kamishibai is happening outside Japan. Artists and kamishibai practitioners have actively been transporting kamishibai to countries throughout Europe to encourage local artists to create their own stories. Kamishibai is a great pedagogical tool, and soon they were bringing it into kindergartens, schools, faculties, and libraries. By looking at the history of kamishibai, we are reminded that the kamishibai format does not have to be limited to one definition, performance style, or audience but rather should be seen as a truly versatile format that is limited only by the imagination. Book titled Kamisibai at school and home, representing Japanese theater technique kamisibaj.The paper theater encourages children to read, write, draw and stage perform. An innovative approach to learning promotes creative thinking and expression of children. Kamishibai festivals, events in Slovenia..
Statistics for 2017 show that there is another exceptional tourist year behind Slovenia. For the fourth year in a row, Slovenian tourism has recorded an increase in arrivals and overnight stays. Last year, tourist accommodations listed more than 4.7 million tourist arrivals and 12.0 million overnight stays, which is 13.4% more arrivals and 11.3% more overnight stays than in 2016. Of this, foreign tourists created 8.1 million of all overnight stays (67%) or 15% more than in 2016 and 3.4 million arrivals (+ 17% compared to 2016). Domestic tourists generated 3.9 million overnight stays (+ 4% compared to 2016) and 1.3 million arrivals (+ 6%). Most tourists visit Slovenia health resort municipalities, followed by mountain, Ljubljana, city and at the end of another municipality. The biggest overnight stay these guests create in the following order: in health resorts, in seaside, in Ljubljana, in mountain, others and least in urban municipalities. Domestic tourism most Slovenians who create the most arrivals and overnight stays. In addition, Slovenia is the most visited by number: Italians, Austrians, Croats, Germans, Serbs and Russians. For a long time, Italians, Germans, Austrians, Croats, Russians and Serbs are staying with us. There's also the added advantage of having your own holiday home which you can visit when it's not being let out. If you're considering how to invest your money, you may be attracted to overseas property in Slovenia by claims of better capital growth and higher rental yields. However, there there are many responsibilities that come with letting a home and it may be harder to fulfil those responsibilities for overseas properties. Measurement of radon helps us to assess the quality of air in living and business premises. Have you measured your Radon concentrations in your home? Radon is the most important cause of lung cancer after smoking. If you levels are to high it is easy to fix. Clean air is extremely important in modern buildings for comfortable feeling. Natural ventilation is limited due to modern materials and method of construction. The construction of modern houses tends to low operating, construction costs, architectural ideals ... and often forget about the quality of the living environment. When buying a property, we allow buyers to measure radon in buildings. Individuals who are aware of the harmful effects of increased radon concentration, usually with some repairs of buildings improve air quality in their living and business premises. The digital mean radon concentration meter measures radon concentration in accommodation spaces. Radon measurements in the living and working environment allow us to evaluate the value of radon and the impact of radon on health - cause lung cancer. 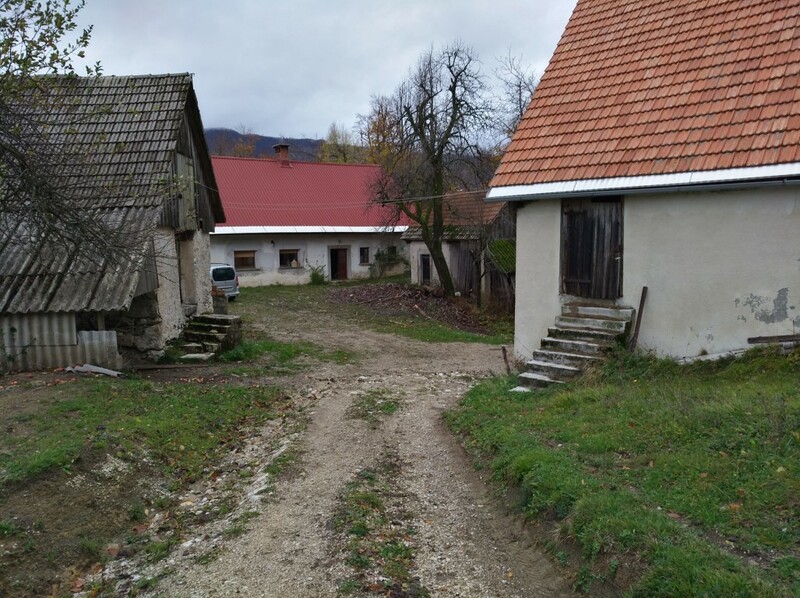 In Slovenia, the highest concentrations of radon were measured in the western and southern part of the country, where carbonate rocks dominate, the Notranjsko - kraška part. Radon enters the house through cracks in the floorboard and walls, through the pipes. The reason for the entry of radon into buildings is a slight decrease in pressure inside, which is a consequence of warmer air in buildings, especially in winter. In addition, during the cold period, ventilation of rooms is also reduced. Consequently, winter concentrations of radon are 2-3 times higher than average in summer. In particular, it is necessary to emphasize the energy repair of existing buildings, which generally have a poorer sealing of the floorboard and in which the poor sealing of the windows and envelopes of the house ensured the continuous ventilation of the rooms. When new windows and new insulation wrap are installed in such a building, radon concentration in the building can be increased several times. The newest passive houses should, as a rule, have adequately sealed floor panels, which in combination with the central ventilation system will provide safety against elevated concentrations of radon. Despite all the preventive measures taken, however, for any building we can not say with certainty that it is safe from the radon until it is confirmed by measurements. Even the values ​​measured in adjacent buildings are usually very different. 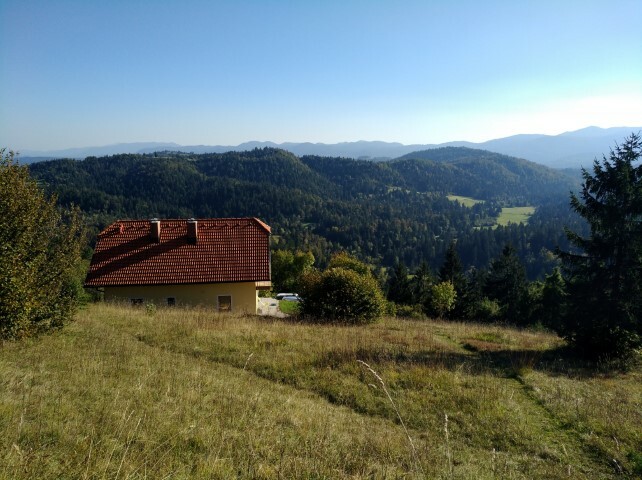 If you’re considering buying a property Slovenia you’ll need to bear in mind that the legal system and steps to buy property may be very different from those you have experienced in your country. Buy real-estate (flat, apartment, house, luxury villa, land or business/commercial property) in Idrija or Logatec. The Municipality of Idrija covers an area of 293 sq km and has 12,000 residents. It spans the upper river basin of the Idrijca and the picturesque mountains, representing a transition between the subalpine and karst regions. A half millennium of mining mercury in Idrija and its surroundings left an exceptionally rich heritage of technical, cultural, and historical monuments and points of interest available to visitors as museum displays. Among the ethnological attractions, Idrija bobbin lace is particularly outstanding and ranks Idrija among the most eminent European centers of this valuable folk art. 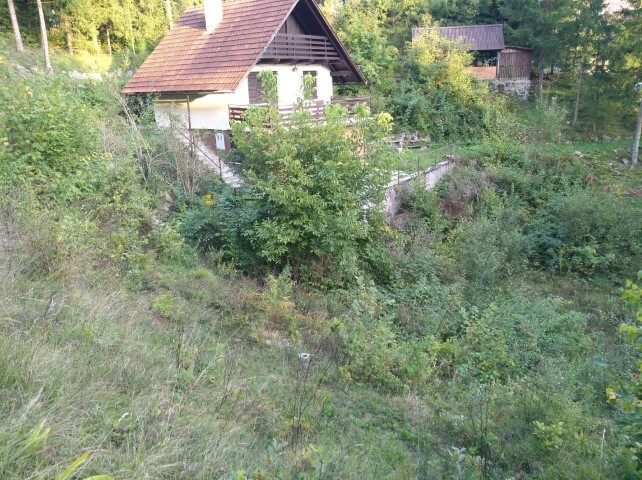 Find property for sale in Idrija. Also rich and diverse is the traditional local cuisine in which the foremost place belongs to the delicacy popularly known as "idrijski žlikrofi", a type of ravioli stuffed with potato and chives. 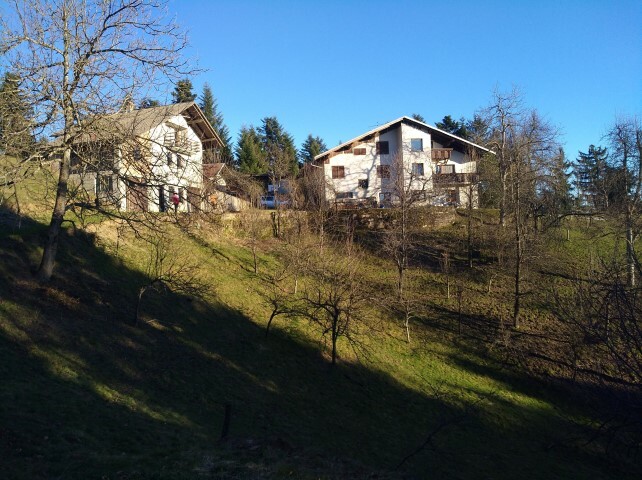 Get your own real-estate (house, flat, apartment, land or commercial property) in Idrija.